Experience city chic living in the heart of downtown at Tibbets Park, a charming mid-rise Co-operative centrally located to all that White Plains has to offer. This immaculate top-floor one bedroom unit features a spacious floor plan flooded with natural light and outfitted with gleaming hardwood floors, living room with adjoining dining area and an updated kitchen complete with stainless steel appliances and tiled backsplash. Tibbets Park offers secure access, laundry room and elevator. 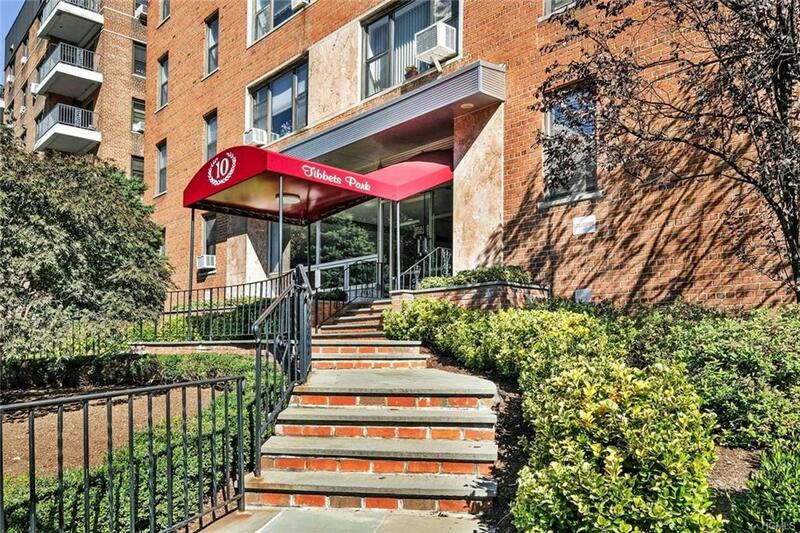 Located minutes to Metro North train station, shops, cafes, theater, entertainment and parks. Heat, hot water, gas and electric included in monthly maintenance. Wait-list for assigned outdoor parking spot.